I finally arrived in my 5 1/2 months residency in Lauenburg. 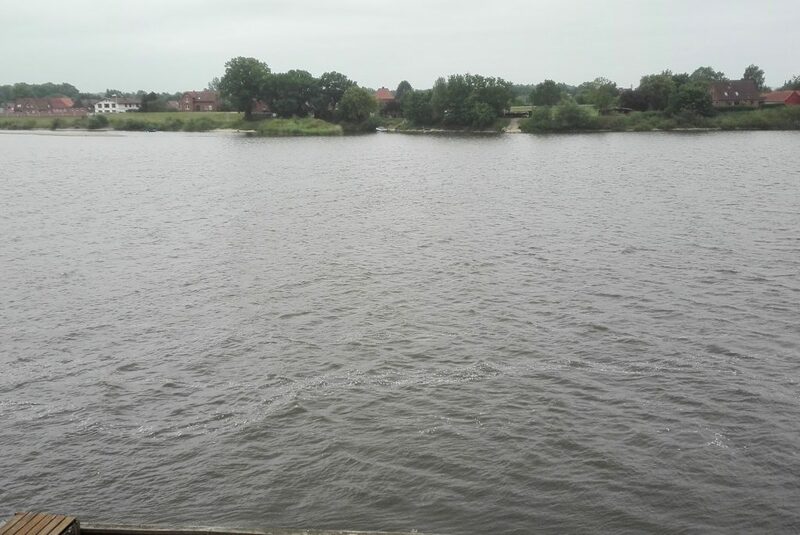 From now on my impressive neighbour and challenging working partner seems to be the river Elbe, just in front of the studio’s window. It is constantly present and active like a nervous system. I am happy to find time for working on diverse projects such as my Ping Ding, my wiggling ceramics and some new recordings. With me are Katariná Dubovská, Harald Popp (Fellowships Fine Art), Hanne Römer /.aufzeichnensysteme (Fellowship Literature) and Elvira Garifzyanova (Fellowship Composition). 03/06 2018, 17:00 Opening of the exhibition Erstpräsentation der 32. Stipendiatengeneration, saying hallo to Lauenburg and showing some works in the Gallery of Künstlerhaus Lauenburg. Open: mondays and tuesdays 11:00 – 17:00.